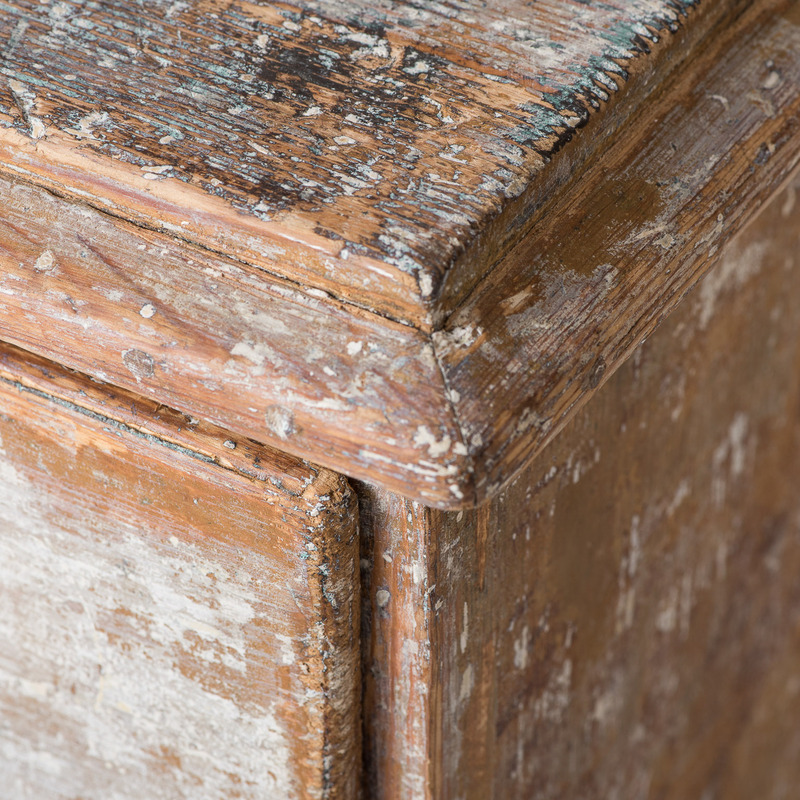 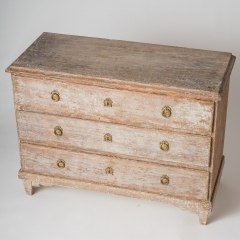 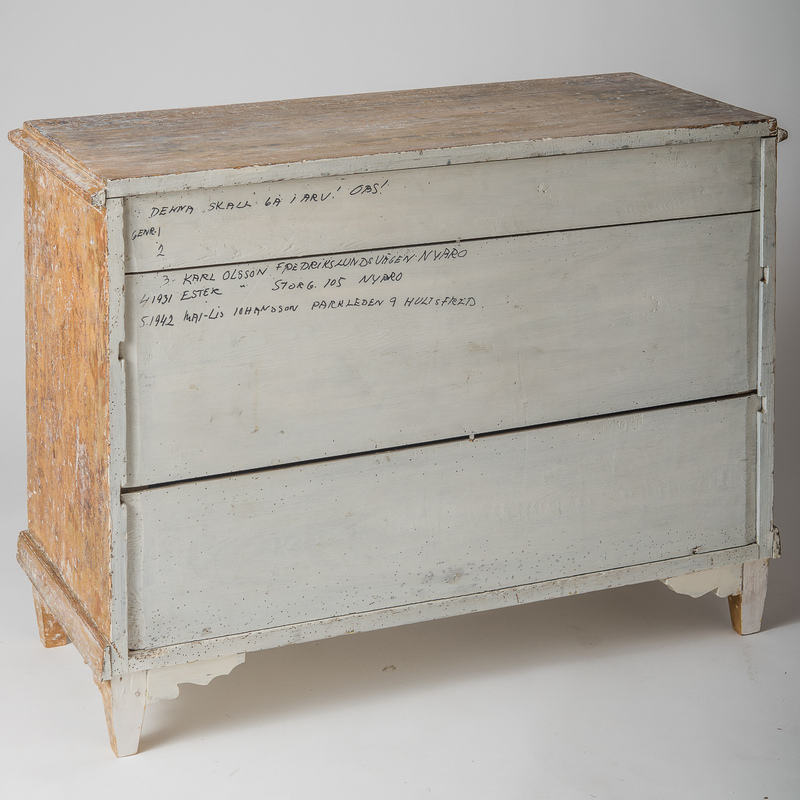 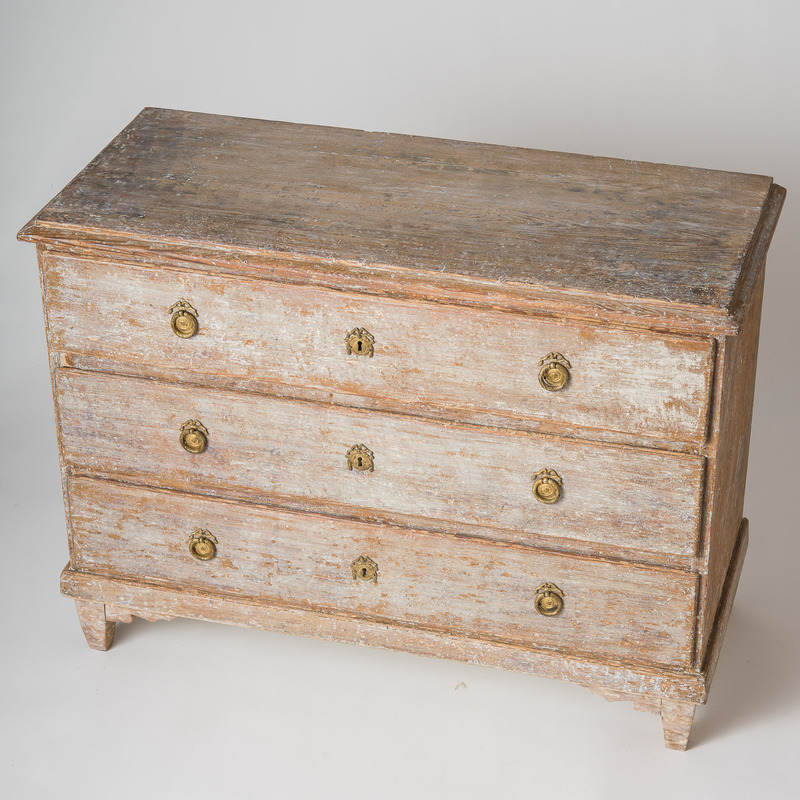 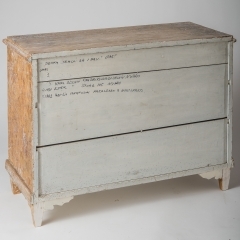 This elegant chest has a lovely patina with traces of the original white paint remaining. 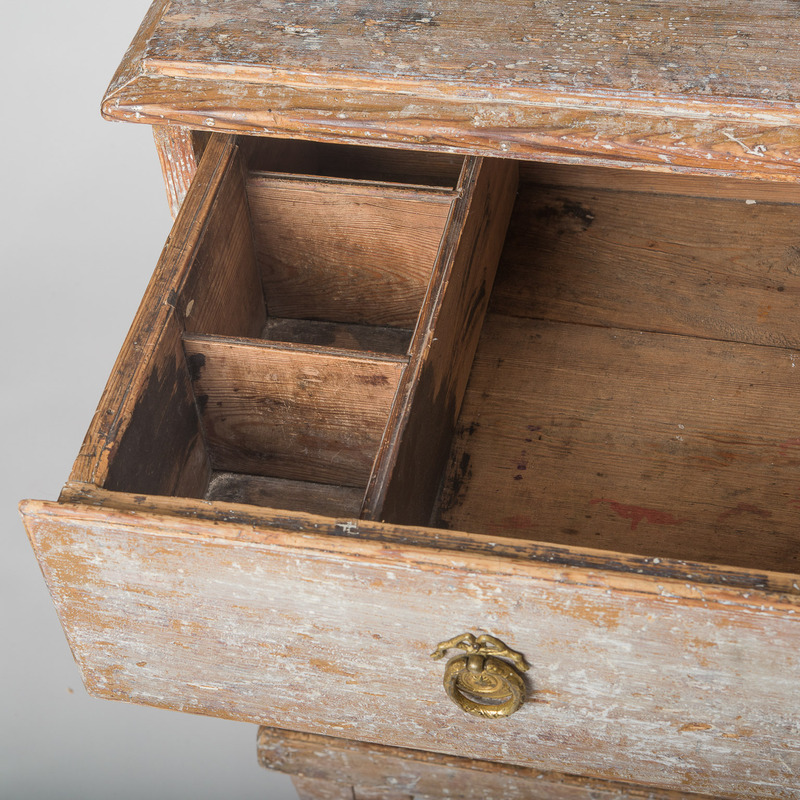 The top is slightly raised and recessed, and the top drawer has a convenient divider for storage. 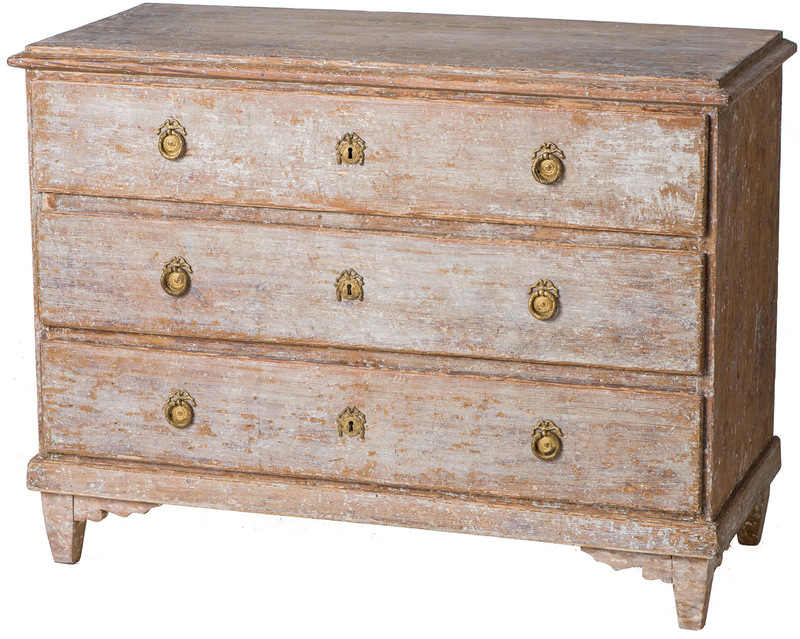 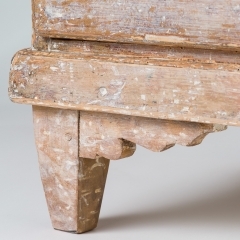 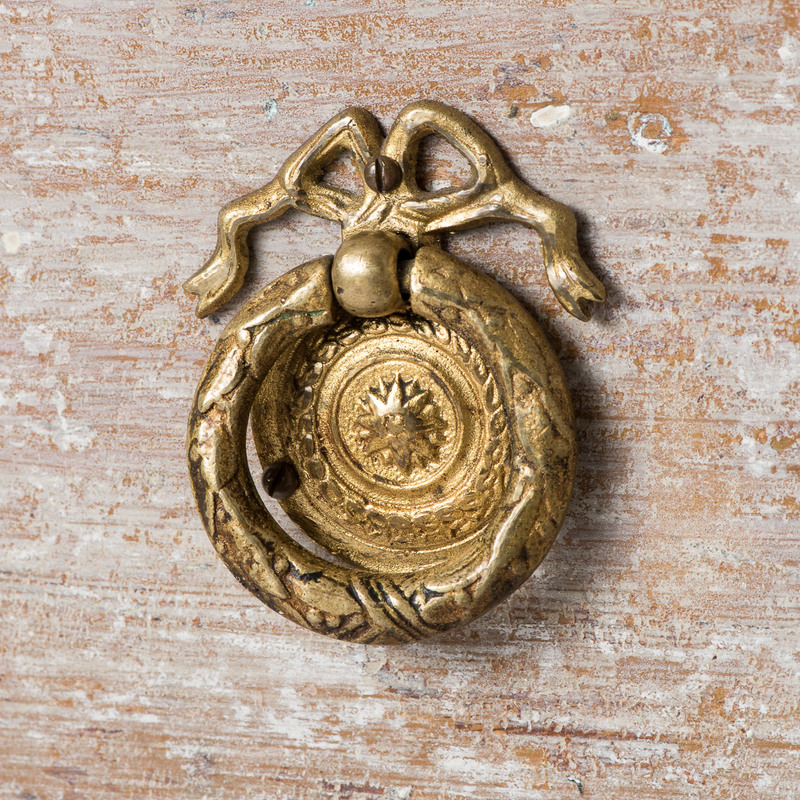 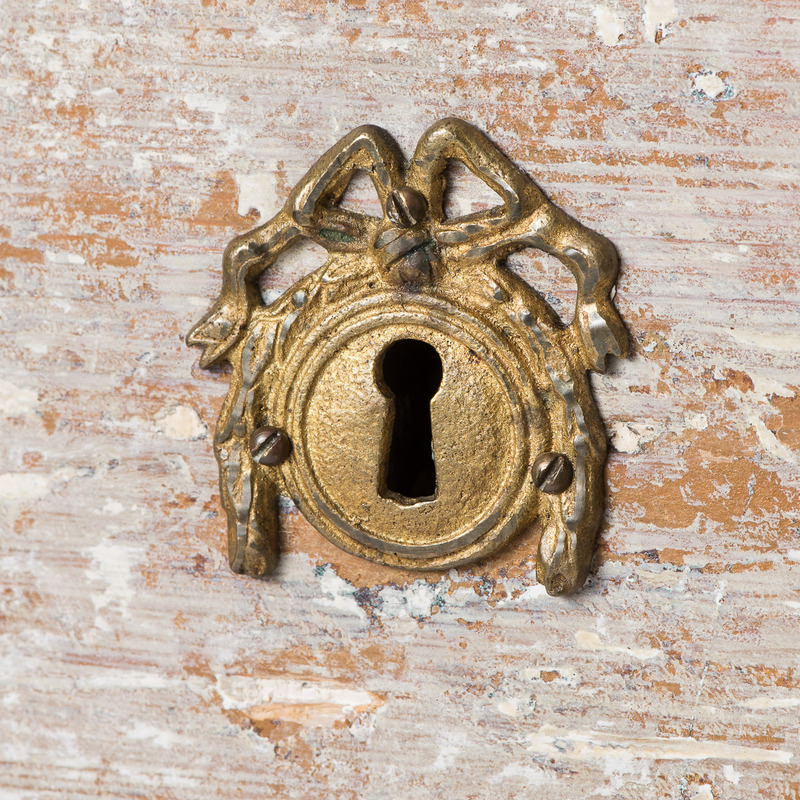 The hardware and drawer pulls are typical of the Gustavian period. 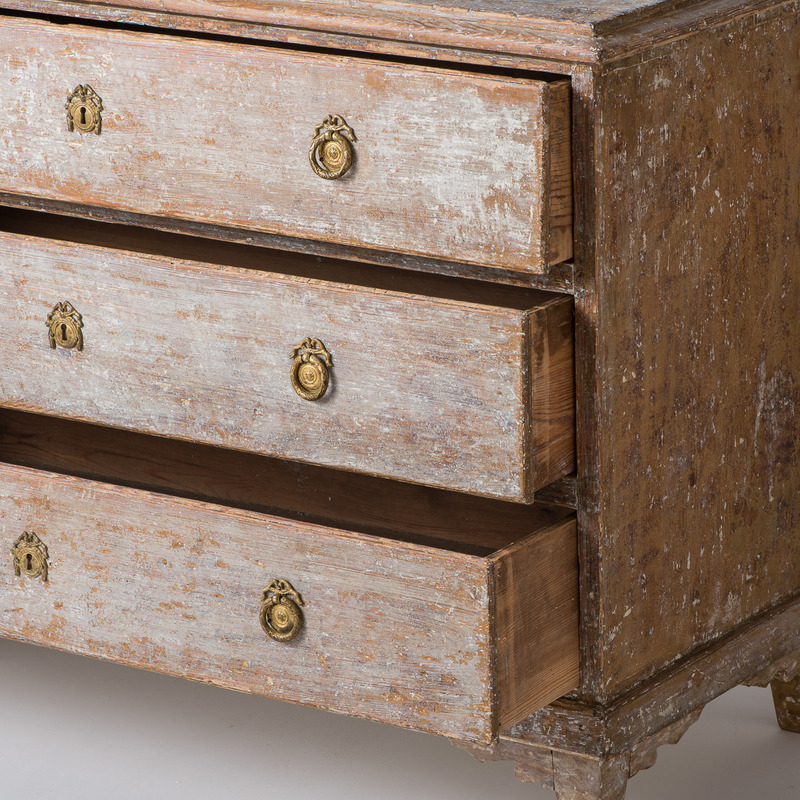 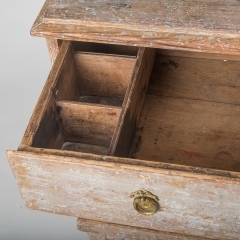 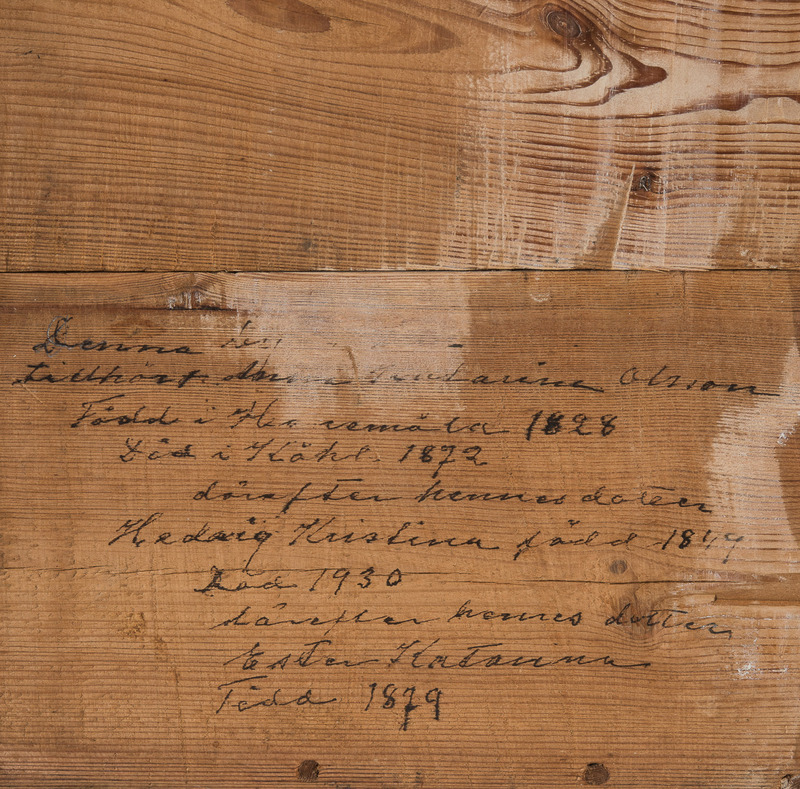 The chest has a romantic history that is described on the back and on the bottom of the top drawer. 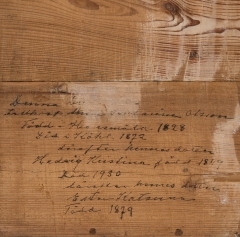 It was passed down to five generations of daughters in a family living in Småland, in the south of Sweden, from 1825 to 1945.